Would I change it if I could go back? Yes. Fan board blew, so it is now cooled by a case fan. I lost the receipt, so could not get an RMA. That's my fault. 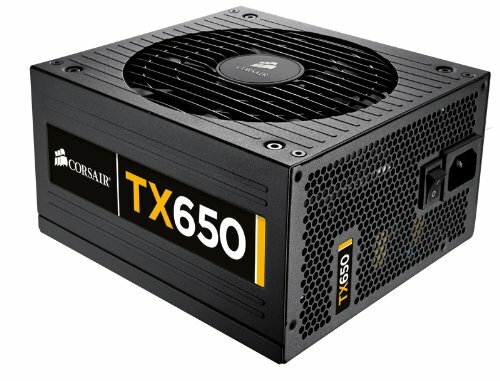 Quality of PSU internals not quite on par with price, but it's certainly not at the low-end. This PSU has a bad rep, but it hasn't blown up and hasn't fried my system yet. I have the V1 version from 2009, and so far it continues to last with no issues. Previously powered several of my gaming PCs and now does 24/7 on my home server. Does what its asked to do, no issues.